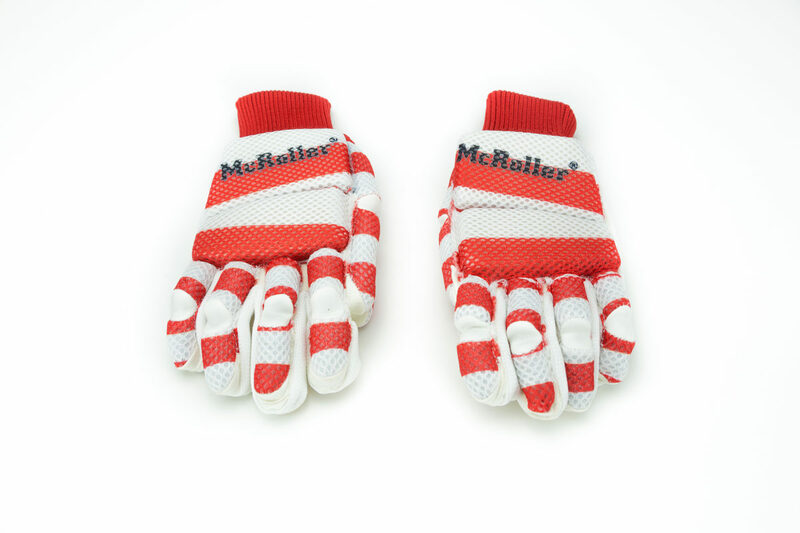 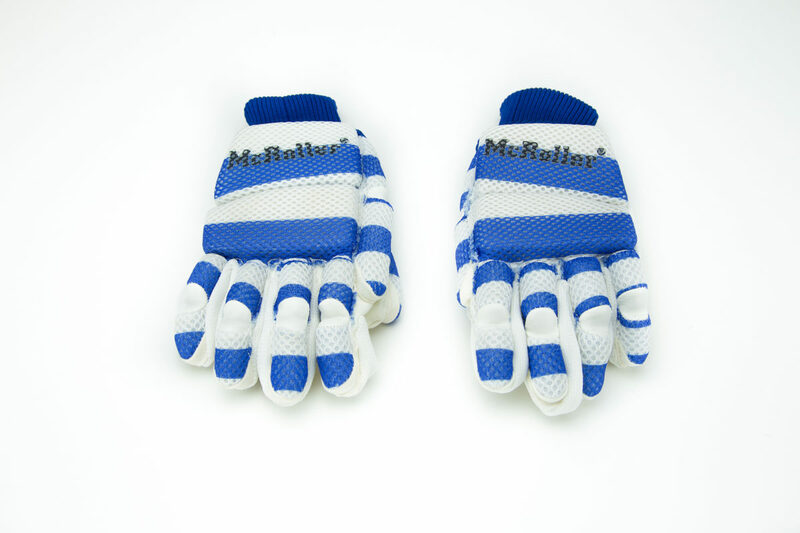 McRoller MESH gloves made of breathable fabric. 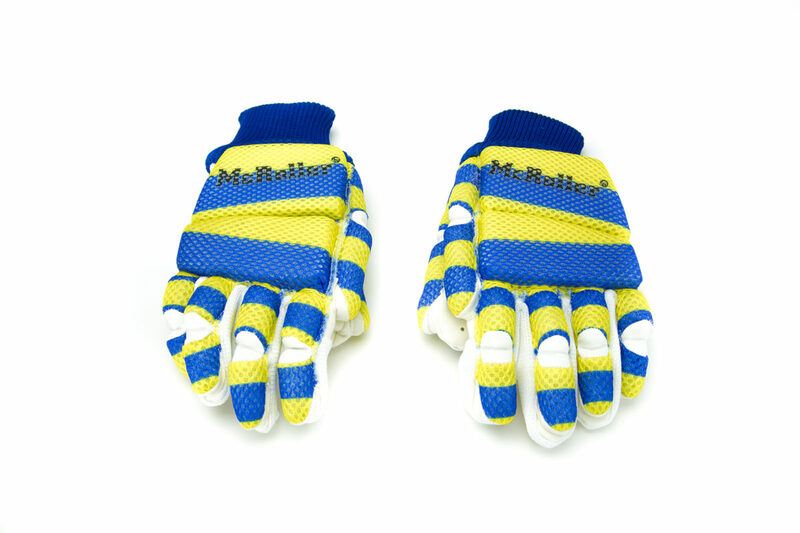 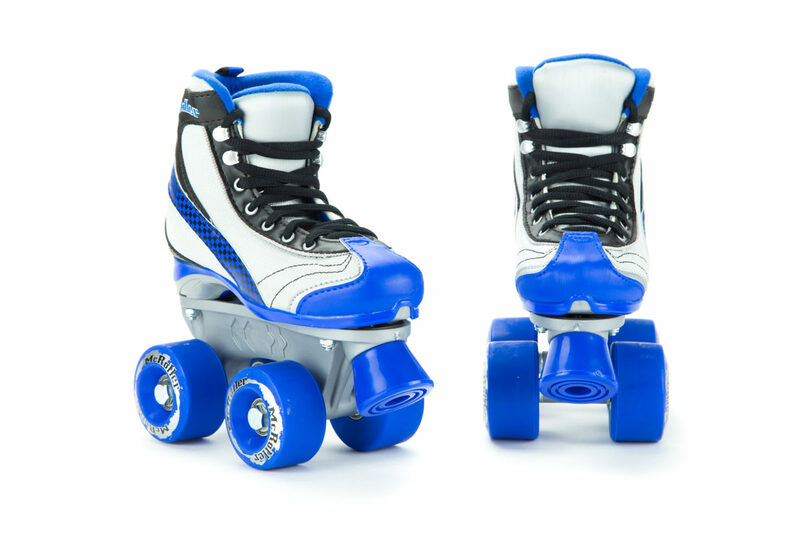 Comfortable and highly sensitive for Stick/Ball touch. 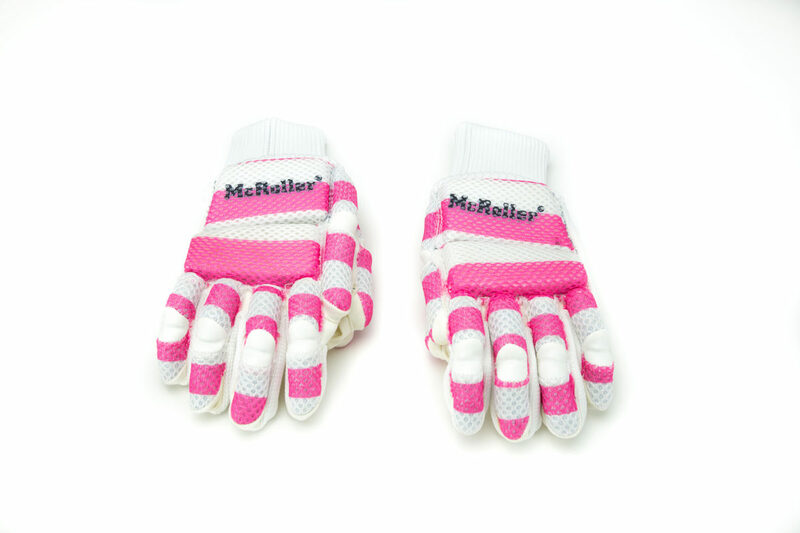 Available in a broad range of colours and sizes.